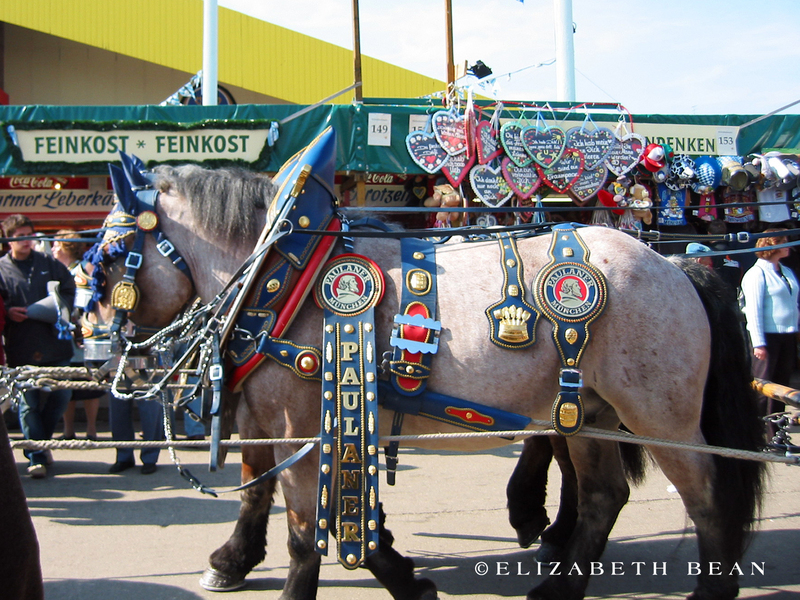 Oktoberfest originated in 1810 as a horse race to celebrate the royal wedding of King Ludwig. 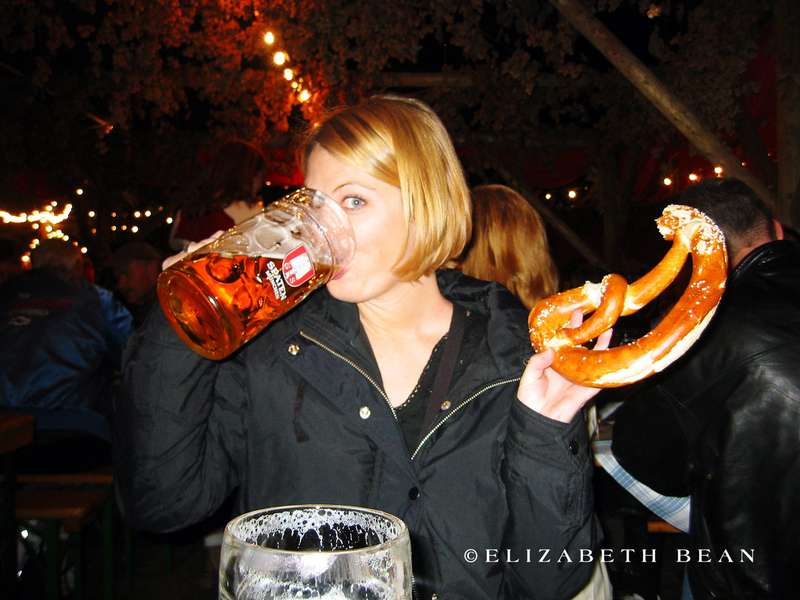 Over the years it changed into what we know today — the world’s largest festival lasting 16-days with more then 6 million frenzy partakers guzzling liters of Bavarian beer clad in lederhosen. 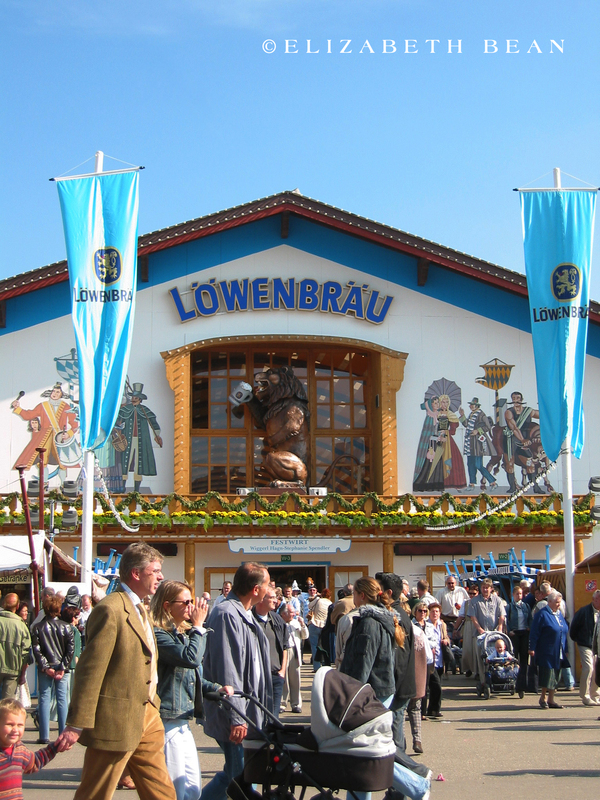 If you are attending for first time, Oktoberfest begins towards the end of September and runs till the first Sunday of October*. 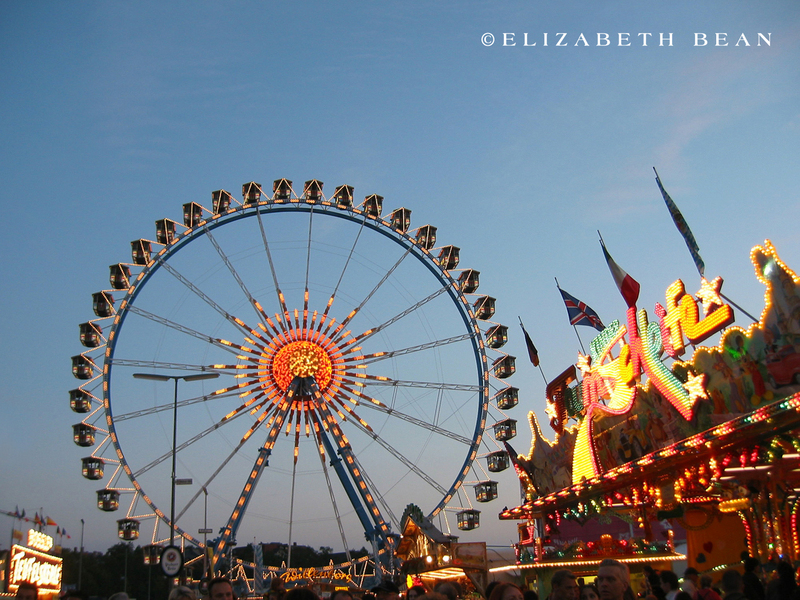 This year, in 2014, the festival starts on September 20th and ends on October 5th. Consider arriving early, beer starts flowing at 10am (9am on weekends), with many swillers already queued up. Last call is at 10:30pm with tents closing at 11:30pm. Good news is there is no entrance fee to the festival grounds or beer halls, all you have to do is buy beer, food, and enjoy! 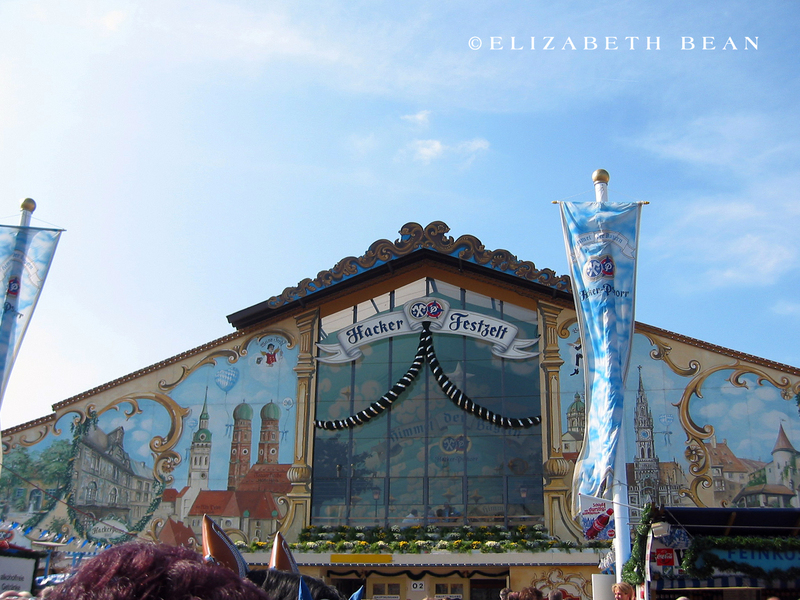 Oktoberfest is more than drinking beer, it includes: carnival rides, food stalls, souvenirs, music, and parades. The tents fill up early and they will only serve you if you’re seated. You can also reserve tables beforehand, but isn’t necessary for small groups. 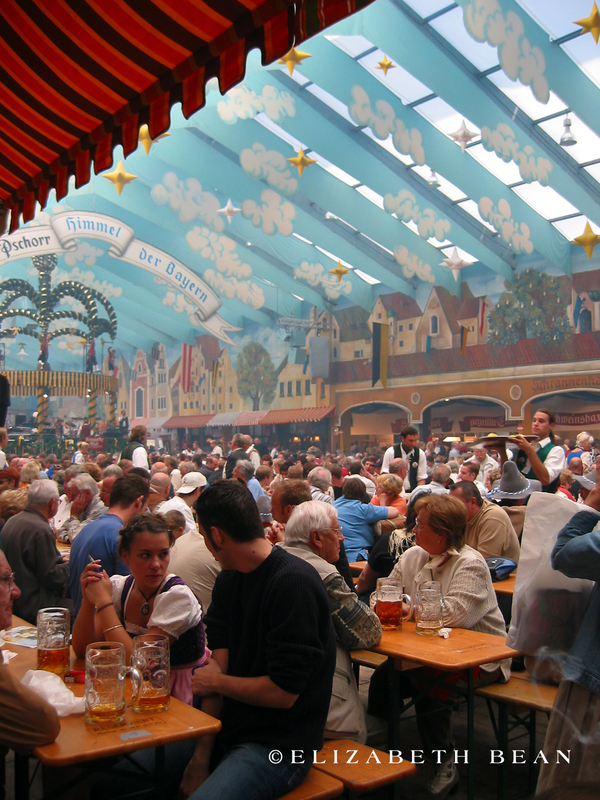 There are over 30 beer tents setup by a number of different Munich breweries, with the largest tent seating around 10,000 imbibers at any one time. 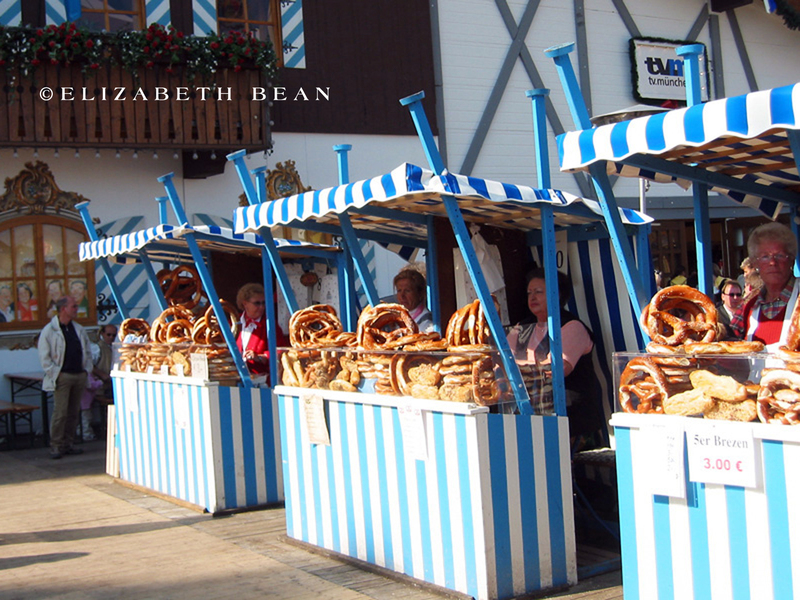 In addition to the ever-popular bratwurst and giant pretzels you can find roast chicken (Hendl), pork knuckles (Schweinshaxe), and white sausage (Weisswurst) as favorites among Münchners. 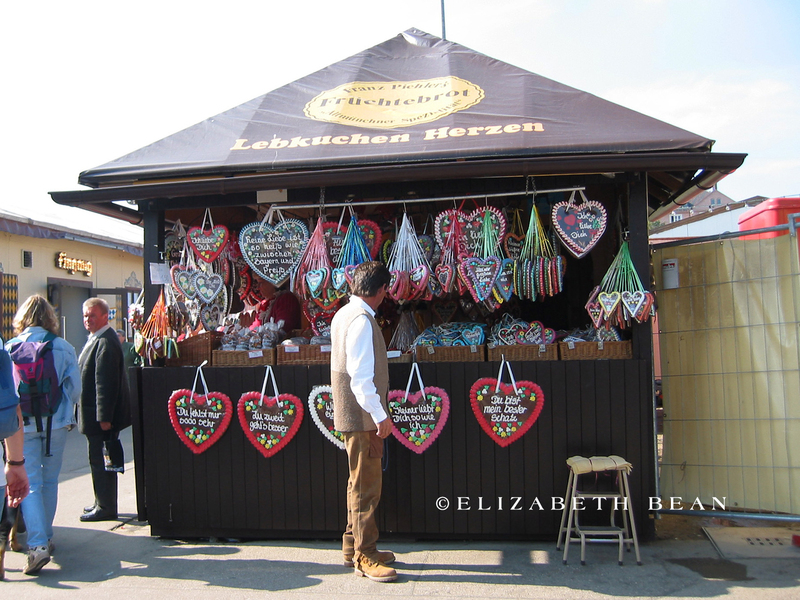 You will notice many locals, of all ages, dressed in traditional Tracht (Dirndls or Lederhosen) for the festival. 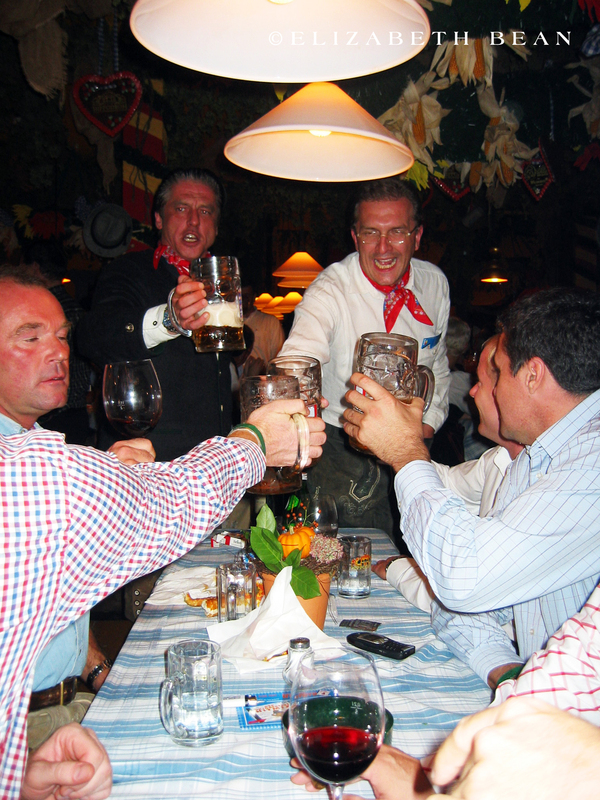 If you want to join in, there are several shops in Munich that sell such garb and dressing up makes the Oktoberfest experience a lot more fun. Otherwise, dress for the weather keeping in mind your inebriated state may have you wandering the beer gardens into the evening. 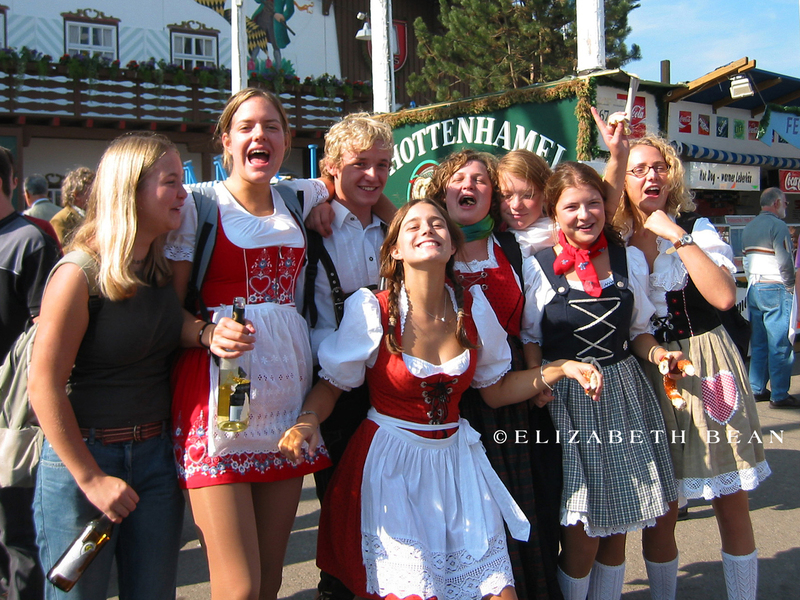 *If the first Sunday of October falls before October 3, the festival will extend to the 3rd , which is German Unity Day. 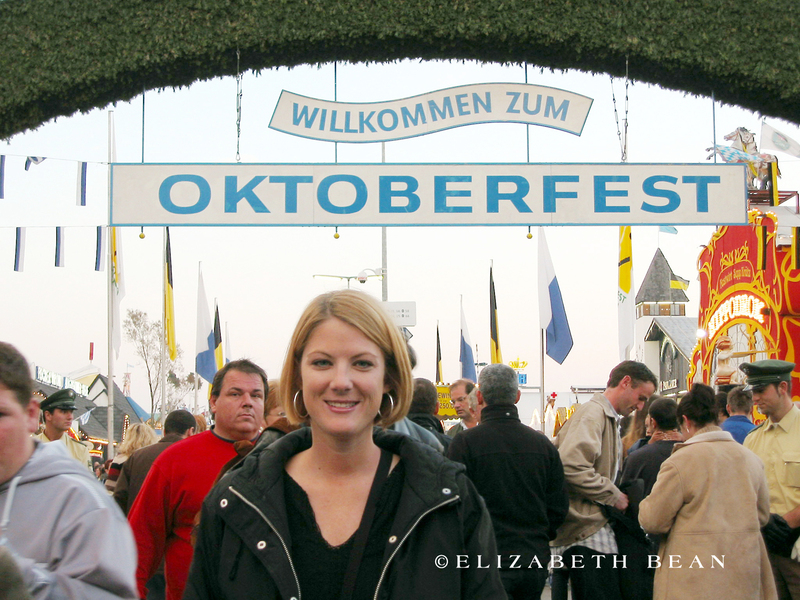 Have you visited Oktoberfest? We love to connect with others, so feel free to leave us a comment!